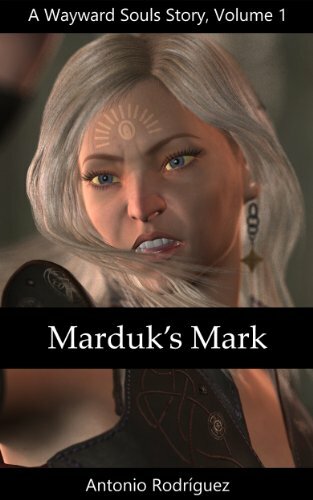 May be adding Marduk's Mark to B&N soon! I recently applied to publish with Barnes and Noble so Marduk's Mark should be available there as well soon. I say may be available because they're validating my account. I didn't have to be validated with Amazon but I've had a long business relationship with them and I've never done business with B&N. Then there's also the detail that I'm from Puerto Rico and that usually tends to complicate these things.